St Matthews Address, St Matthews convenience, without the St Matthews price. 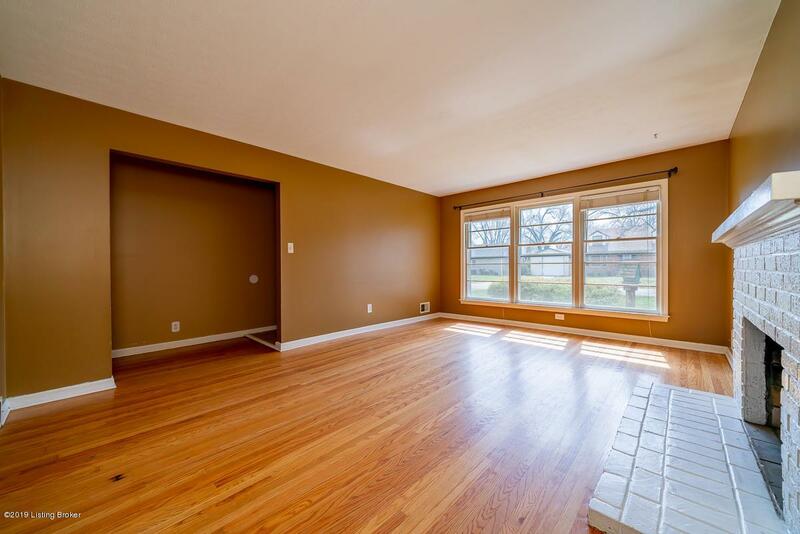 Welcome to 4321 Westport Terrace located in the 6th class city of Woodlawn Park. 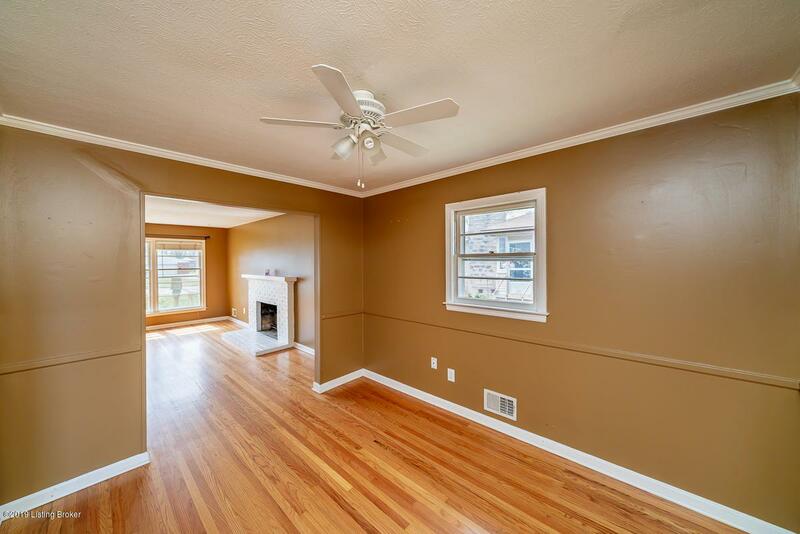 This 3 bedroom, 1.5 bath home is ready for you to call it home. The first thing you'll notice upon entry is the hardwood floors through-out the foyer, family room and dining room. The kitchen opens up to the dining area which flows into the family room. The back deck is ideal for entertaining. 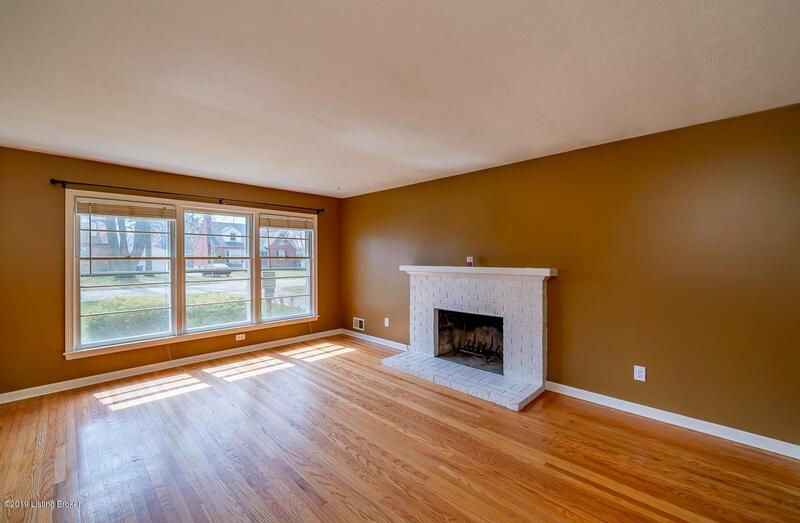 The lower level has an additional family room finished including a fireplace. There is also a room partitioned that would make an ideal office or a room for guests. Come check this one out today! 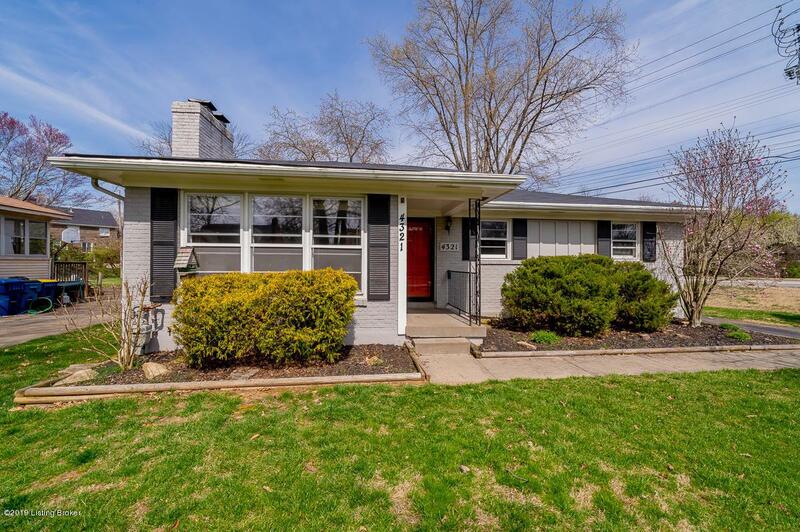 Listing provided courtesy of Finish Line Realty Llc. © 2019 Metro Search, Inc. All rights reserved.